You already love your Acura vehicle and it already answers most if not all of your needs. That said, it’s still possible to give your Acura a look that will stand out even more, improve its versatility, protect its body and interior, and simply make it even more suited to your daily needs. That’s what you can do with Genuine Acura accessories available at Camco Acura. Come check out our complete catalogue of Acura accessories in-store or online. Tell our experts what you need, and they will make sure they find the right accessories for your needs. Once you have found the Acura genuine accessories that meet your needs, we can install them on site. Acura accessories were designed specifically for your Acura in order to preserve its safety, reliability, resale value and performance. Don’t compromise when it comes to all of that by choosing third-party accessories. Your Acura already offers plenty of interior space and plenty of interior versatility. That said, genuine Acura accessories can make your vehicle even more versatile with a wide range of products including roof boxes, cargo organizers, trailer hitches, cargo liners, cargo covers and more. We also have a wide range of accessories for your active lifestyle including bike racks, ski racks, and other sports equipment transportation systems that are easy to use and install. Improve the design and style of your Acura vehicle with A-Spec and other accessories that include custom wheels, body kits, lips and spoilers, and more. 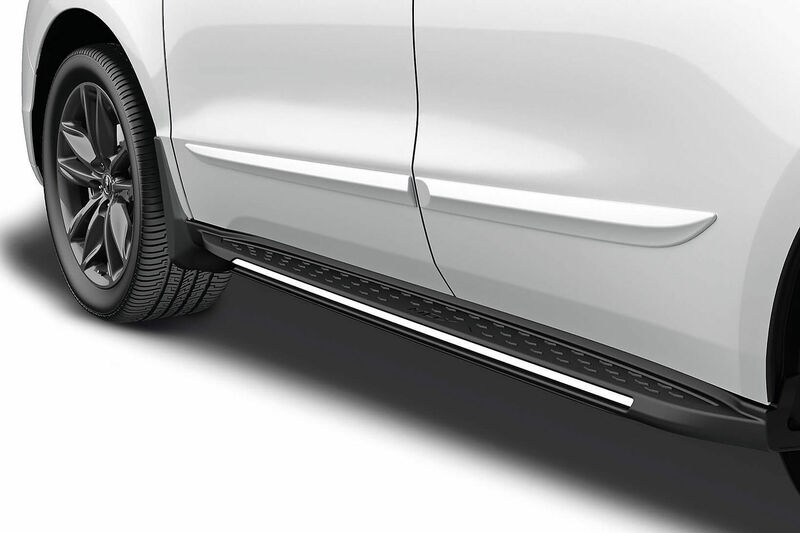 Other genuine Acura accessories protect your vehicle’s interior and exterior from dings, dents, and dirty. We have winter mats, all-season protective mats, folding cargo trays and more. 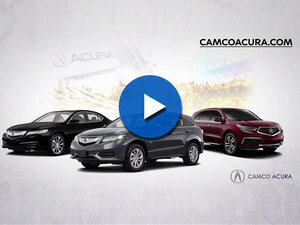 To learn more about genuine Acura accessories, contact us today at Camco Acura.